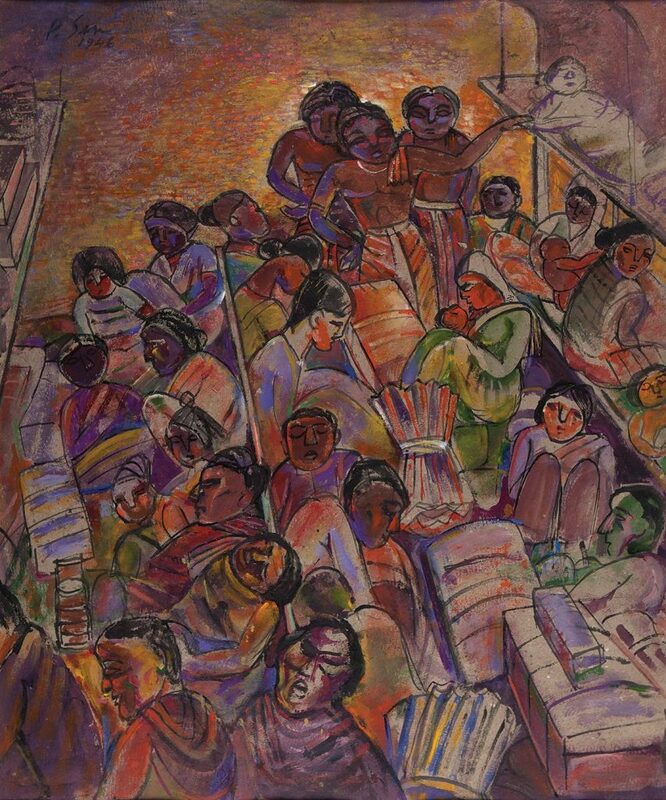 Drawn to art through the pages of the Bengali art journal Prabasi, Paritosh Sen ran away from his house in Dacca, now in Bangladesh, to learn art in Madras. 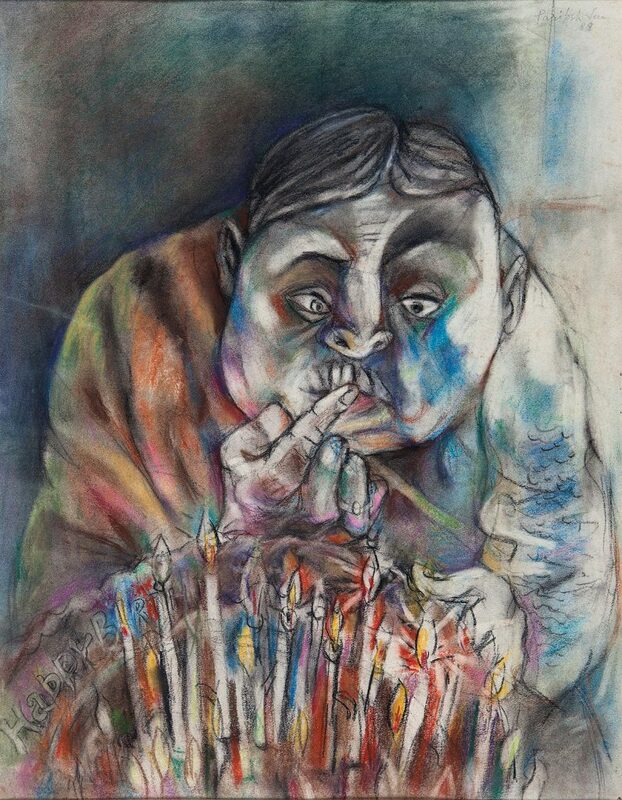 Unaware of the trends of European modern art till the Forties, Sen explored and experimented with a vocabulary drawn from Indian visual idioms. The first encounters with reproductions of Vincent van Gogh, Cezanne, Paul Gaugin and other masters, which happened during his teaching at Art College, Indore, sparked off Sen’s interest in form. In 1942, the Calcutta Group with Paritosh Sen as a founder member, held its only exhibition. However, it was Sen’s visit to Paris in 1949 that got him closer acquainted with European art and artists. 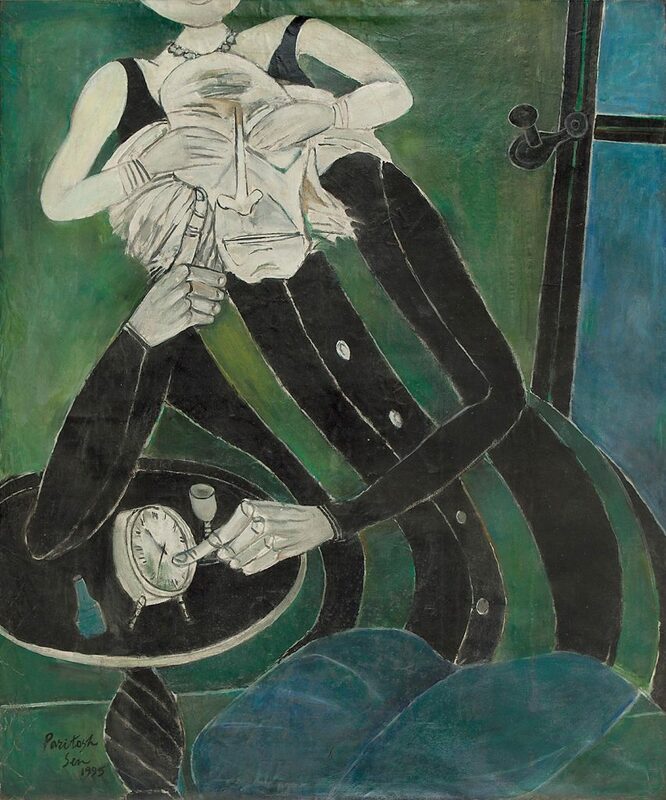 Meeting Pablo Picasso was a landmark in his life. 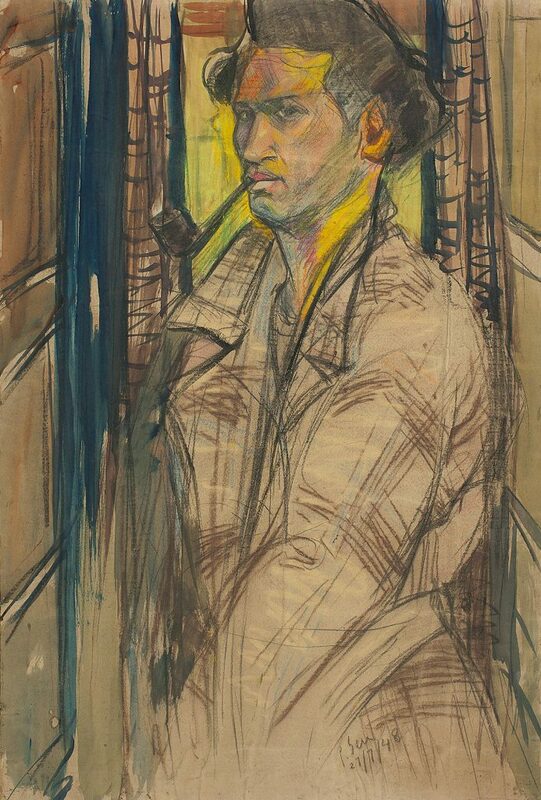 The period after his return to India, in 1954, saw him teaching, producing paintings with themes influenced by everyday life. Sen’s visits to Europe and China during the Sixties enriched his vocabulary with new idioms. 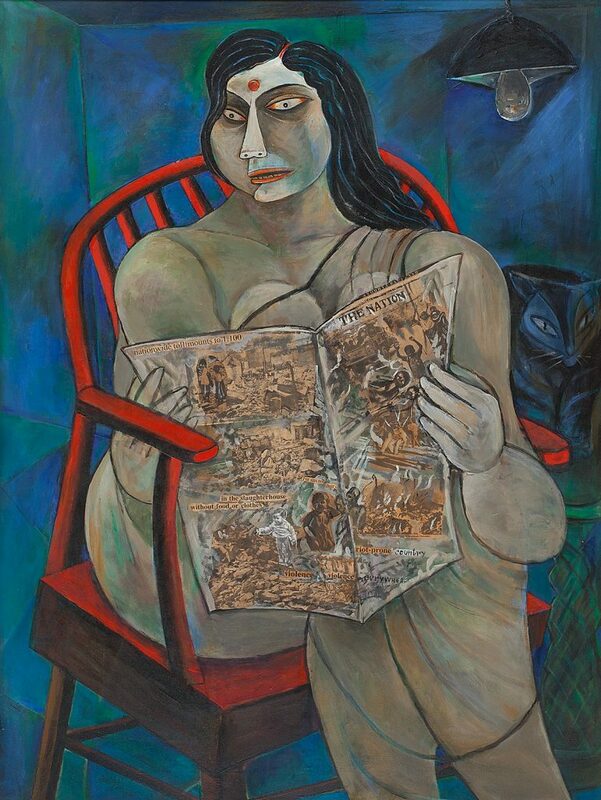 Sen’s spontaneous response to the traumatic socio-political changes in West Bengal in the Seventies resulted in a series where along with large-size canvases he installed a papier-mache sculpture conveying a poster-like simplification of pop art, an inspiration drawn from his travels in Mexico and Egypt. Sen wrote on art for leading English and Bengali journals. 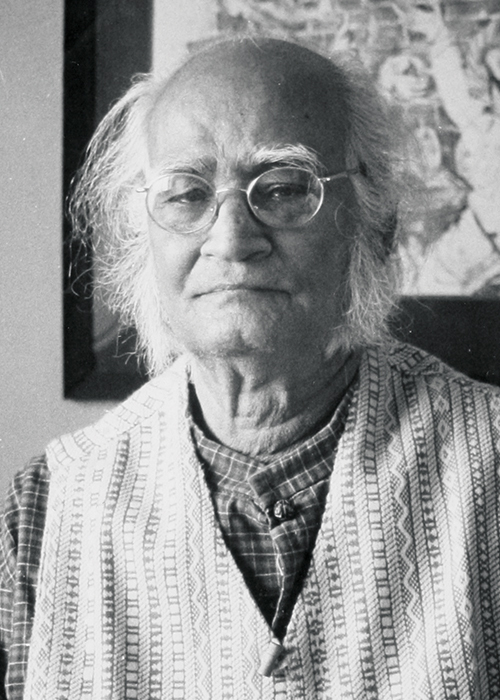 In 1986, he wrote and illustrated a story in English, published by NID, Ahmedabad. The French government conferred on him the L’officier de l’ordre des arts et des lettres and Lalit Kala Akademi honoured him with the title Lalit Kala Ratna in 2004.